Joining the Professional Education Services network allows members to receive discounts on classes and additional information about the title industry including updated articles and information from the state. You are not required to join Professional Education Services network in order to participate in our classes, but why not Join today! Members save more than the annual membership fee in just one class. Education Programs: Our title industry seminars are second to none. We offer a diversity of topics with a wide range of depth, and with the most regularity. Our educational seminars not only offer continuing education for our experienced professionals, but also for newcomers. All of our programs are approved by the Department of Insurance. Corporate Memberships: A corporate membership allows you to register unlimited Individual Memberships for your office and staff. This is a savings of over 35% if paid individually. Pre-Licensing Course: We offer the state mandated Pre-Licensing Course. Members receive discounted pricing for attendees to take the mandated Pre-Licensing course prior to receiving a title insurance license. Continuing Education Courses: We offer a variety of self study and classroom programs for continuing education that meet the state requirements for license renewal. Bulletins: Members have access to the latest bulletins and updates regarding our industry. Keep informed and up to date on the latest laws and information. 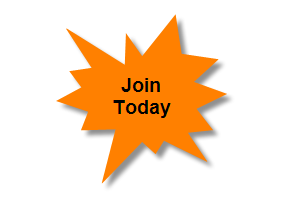 Membership Directory: We post a directory listing of all members on our website that is only available to members. Corporate Membership - $99.95 (USD) Bundle (unlimited) Subscription period: 1 year No automatically recurring payments A corporate membership allows you to register Unlimited Individual Memberships for your staff or employees in your office. 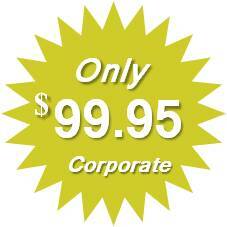 A corporate membership saves you up to $30 a class. 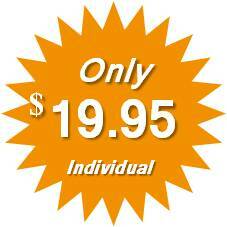 Individual Membership - $19.95 (USD) Subscription period: 1 year Automatic renewal (recurring payments) 1 Year membership to the Professional Education Services, LLC - Indiana Title School network. Receive discounts on classes and other materials.